Albatros Datenservice has decades of experience in the field of golf regulations and in working with federations and their departments. 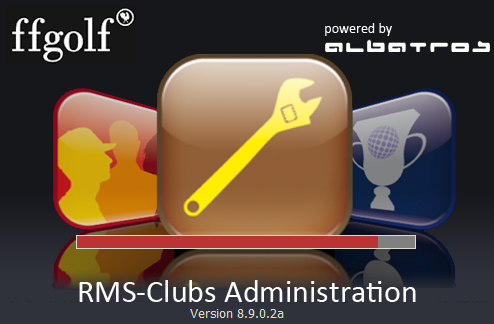 Albatros provides specifically developed software solutions which, in some countries, are used as so-called “white-label solutions” by the golf federation and appear to be the federation’s product. This proceeding is frequently used in the tournament and sports business as well as in handicap management. Many federations want to offer their own, consistent solution whilst at the same time retaining control over the employed systems. 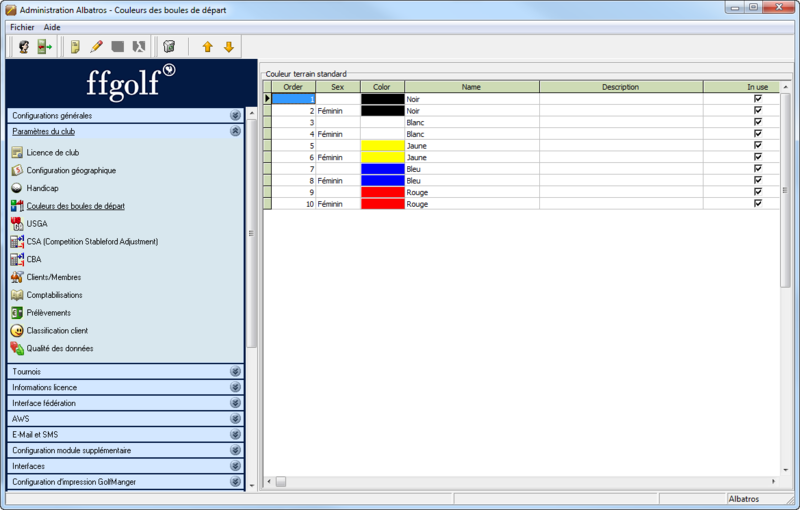 The Albatros Software for clubs and federations is ideal to meet all requirements. Already at the planning and design phase, Albatros supports golf federations and helps to develop efficient solutions. But the actual work often only starts after the planning and implementation stages. Aspects such as the market launch, the training of affiliated golf clubs and groups, as well as the support have to be considered. Here again, Albatros offers a comprehensive carefree package and can assume it on behalf of the golf federation. This approach enabled Albatros to introduce the “RMS System” in France. With regard to the management of golf tournaments, every golf course works with a simple membership administration and uses the central interfaces connected to the central handicap server. 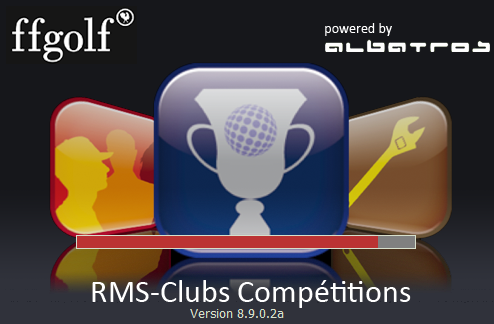 Albatros used a sofware version which was adapted in accordance with the preferences of the French golf federation. Due to the mixture of standard components and adapted modules, the implementation and market launch took place rapidly and successfully. The result is a high level of customer satisfaction on the part of golf clubs and players as well as reduced support efforts. The federation was able to totally reorganize its technology and is now fit for the future. 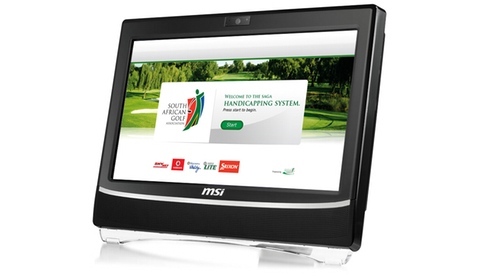 For the South African Golf Association (SAGA), a combination of software and hardware has been realized. On the basis of the “Albatros Office Center – AOC” solution and the experiences in web services, a terminal could be installed in every South African golf club. 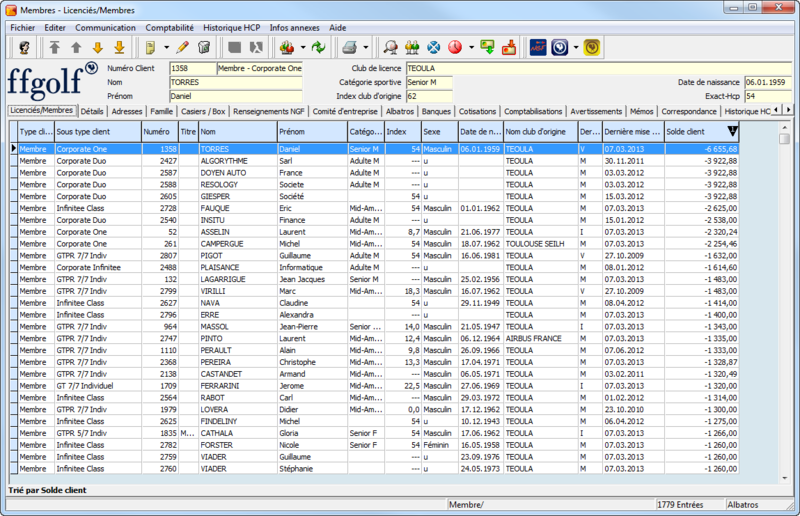 The terminals are connected to the central handicap server system which is managed by Albatros Datenservice, too. Every golfer reports his or her score at the end of every round played. 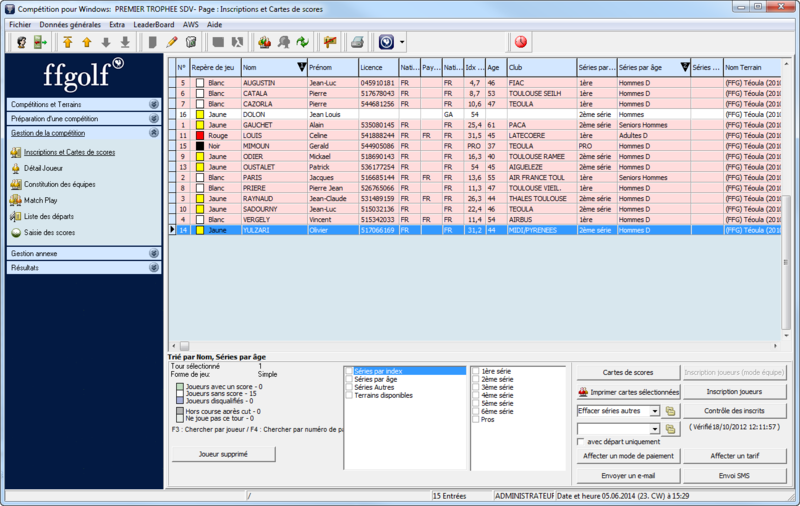 The score is transferred directly to the central server and can be included in the handicap calculation. Feel free to contact us with any questions! We are happy to advise your federation free of charge and without obligations.